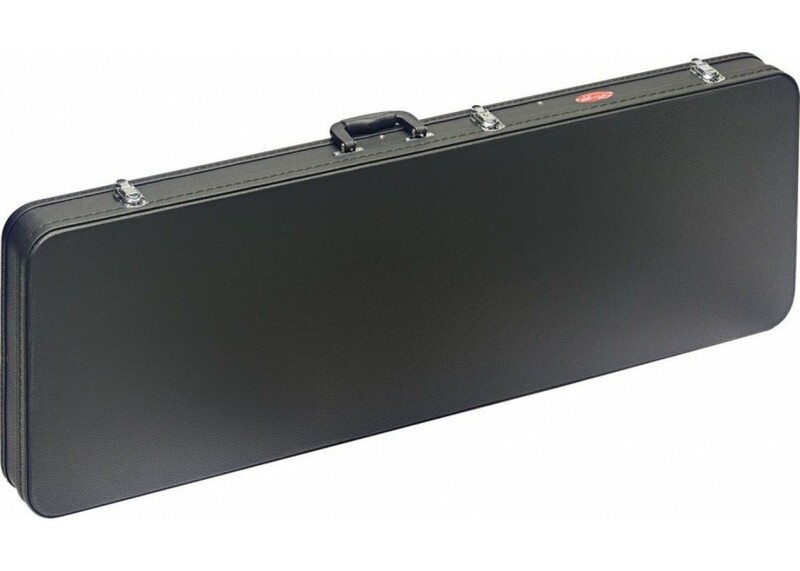 THIS GREAT ITEM IS A STAGG MODEL GCA-RB GD BLACK TOLEX SQUARE SHAPED ELECTRIC BASS CASE. This case is brand new , factory fresh, stock and I am selling this great case with a great low price. This is a very nice item . 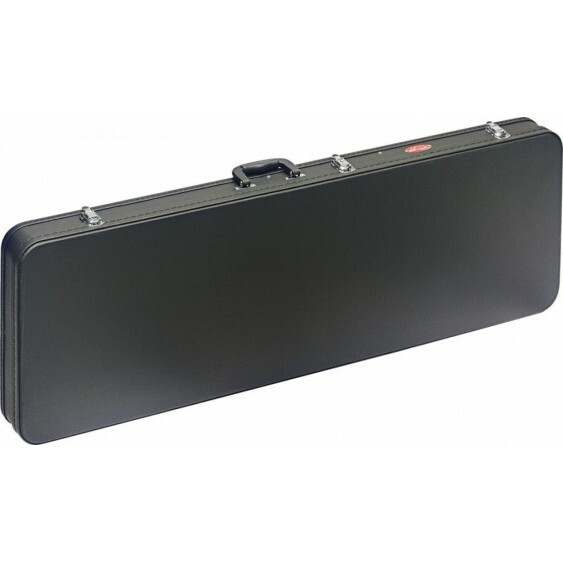 I AM SELLING THIS GREAT $189.99 BASS CASE WITH A GREAT LOW PRICE. FREE SHIPPING TO ALL LOWER 48 STATES!